This was created for my final major project, where you play as a dog named ‘Icarus’, going on adventures with his best mate Max. Below is the prototype in action and takes place in a early level. 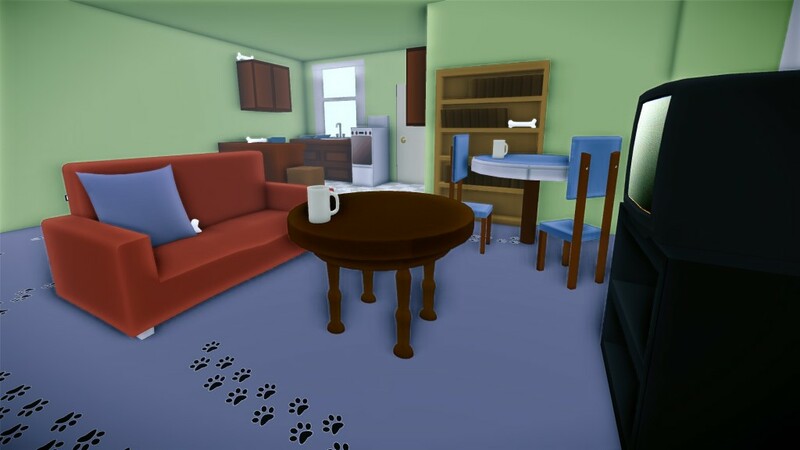 The objective of the level is to retrieve the dog bones stolen by a dog in the neighborhood whilst he’s out with his owner. Please click the play button on the video below the image to see the game in action.